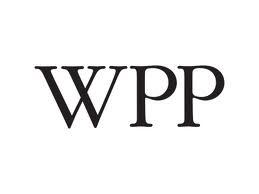 XM Asia, a division of WPP’s wholly-owned operating company JWT, has acquired a majority stake in Thomas Idea, a digital marketing agency in Thailand. Founded in 1995 in Bangkok, Thomas Idea employs 45 people and had total assets of around THB 50 million at 31 December 2012. Thomas Idea services include online strategy consulting, website design and development, digital marketing and applications design. Clients include Beiersdorf, Reckitt Benckiser, TIPCO, Abbott Laboratories and Pruska.